After living in the Highlands for the past seventeen years, my family and I sometimes discuss our next move. 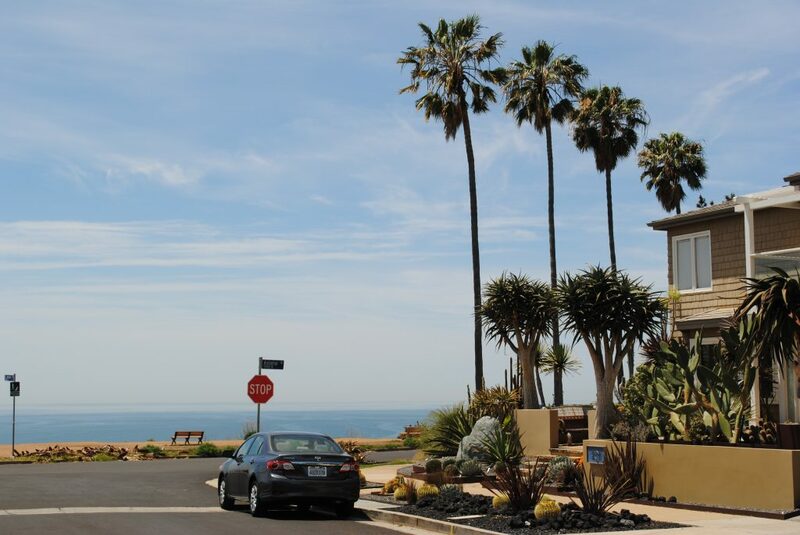 The El Medio Bluffs (south of Sunset Boulevard, west of Temescal Canyon Road) with its beautiful views, ocean air, and proximity to the Village always come up as a likely next destination. The El Medio Bluffs’ southernmost boundary, Asilomar Boulevard, runs alongside a stretch of terrain to walk along atop the bluffs – offering ocean air and views. Upper El Medio Avenue (just north of Sunset Boulevard) boasts large homes in a quiet neighborhood with great city and ocean views.